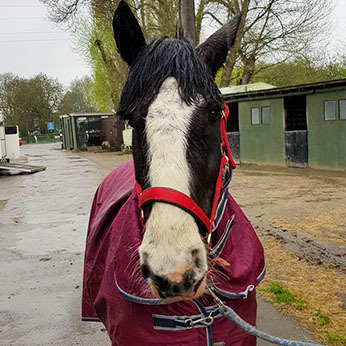 St Leonards Riding School is a family run horse riding school established 60 years ago, catering for all types of horse riders of all ages and abilities. 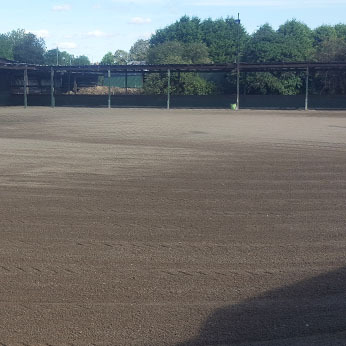 Set in 60 acres of fields, St Leonards Riding School offers progressive instruction in riding, jumping and horsemanship. We hold class lessons regularly on Thursdays, Saturdays and Sundays and special courses can also be arranged in conjunction with schools, clubs, colleges and firms. Private lessons are also available between Monday and Thursday daytimes. A waiting area and cafeteria overlooking the covered track are available for parents and friends. All regular pupils have the opportunity of competing in their own grades for trophies and rosettes in our gymkhanas and jumping competitions. 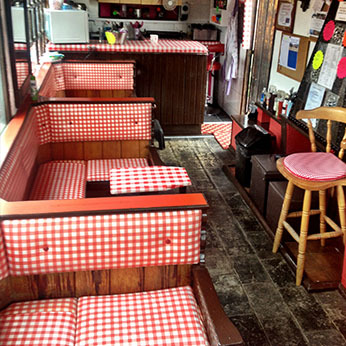 St Leonards Riding School has two ménages, a roofed training track and a show jumping paddock. At St Leonards Riding School proficiency tests at D, H, C, B and A levels are held regularly. Certificates and badges are awarded to successful pupils. 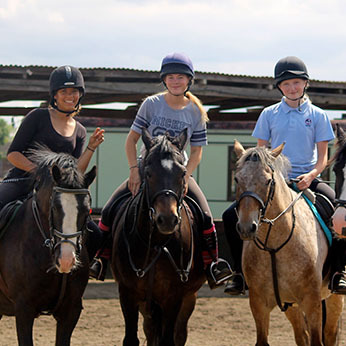 Arrangements can also be made for pupils to attend pony club rallies, competitions and camps, and to enter gymkhanas, hunter trials and competitions. We also offer a full livery service and buy and sell horses. 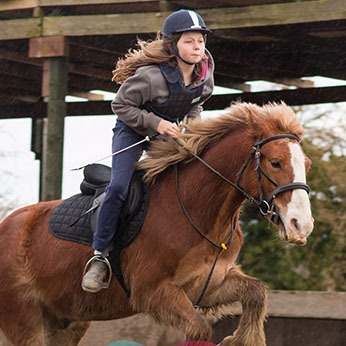 Suitable for adults and children who have never ridden or learning basic control in walk & trot. Once you have mastered the basics you will be moved up to intermediate level. How to canter and control your horse competently, learning school shapes and simple training exercises. Some use of pole work. More advanced schooling movements, lateral work such as leg yield. Learning basic jumping techniques.